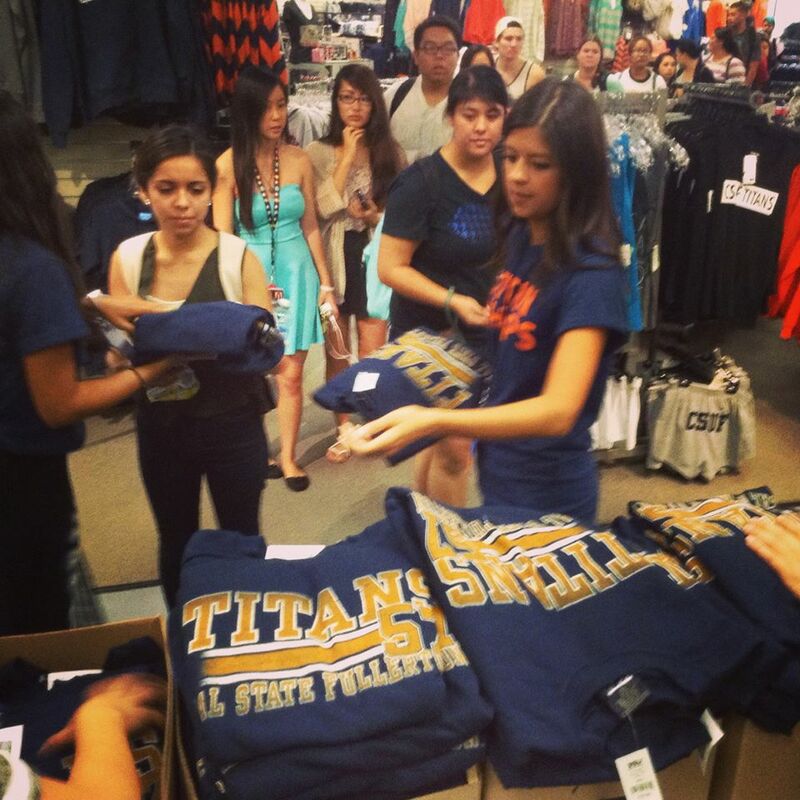 Titan Shops, at Cal State University – Fullerton, always seems to be doing something to get new customers into their store. Whether it’s putting on an open house or traditional sales to coincide with holidays like National Student Day, Titan Shops Marketing Coordinator Katie Cover is usually busy planning something new and exciting. 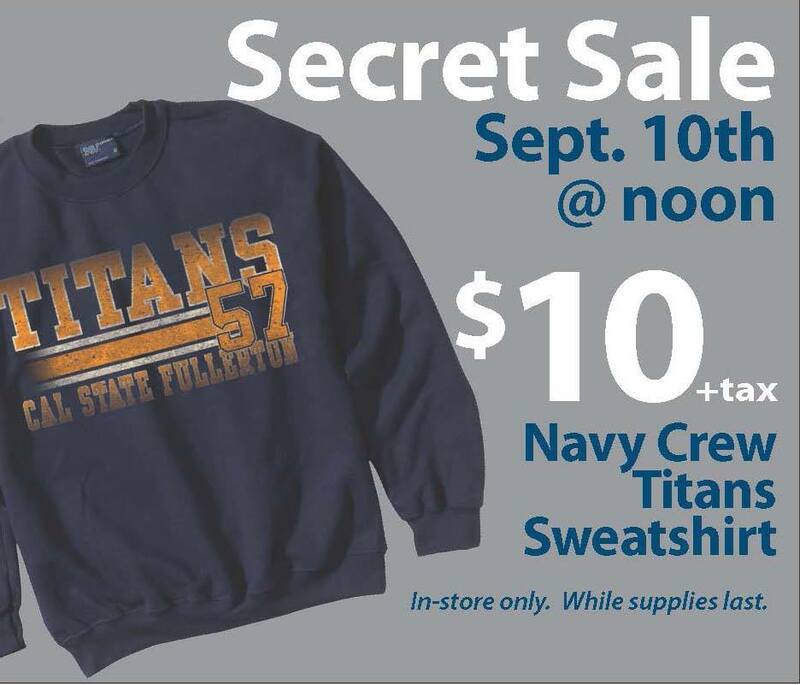 The most recent special event was a “secret sale,” something that the store likes to do a few times each semester. The events usually involve for-sale items like $5 t-shirts or $20 t-shirt/hoodie combo, and those items are almost always quick to sell out. "Most of our secret sale items are gone within the hour, or we have very few pieces and sizes left by then," Cover said. The store also likes to keep quantities low, so as to retain the limited availability and exclusivity appeal of the event. Obviously, the sales have been extremely successful thus far. At the secret sale the store held in February, all items were gone in just 45 minutes, and they did 699 transactions between 1 and 2 p.m. alone. "I believe we have this type of event pretty nailed down on how to make it effective," said Cover. "The biggest factor is the item and how to correctly feature it." 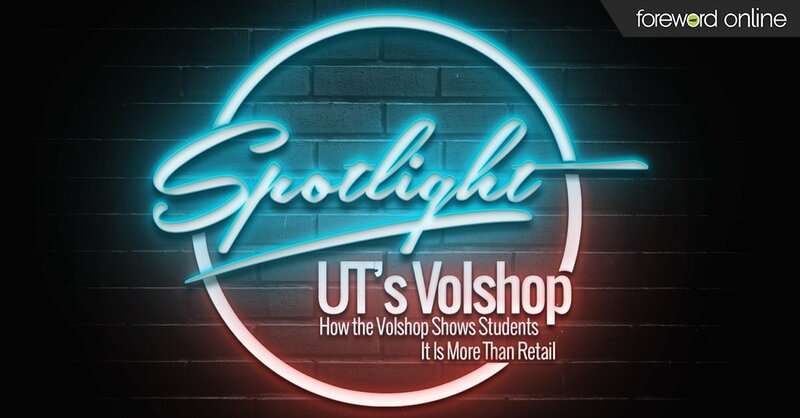 Although Titan Shops doesn't receive a ton of feedback from students on their events, that obviously doesn't mean that customers are unhappy, and the numbers reflect that. But in order to maximize their turnout, Cover and her staff have begun trying new ideas. "We always have students who can't make it because of class, so we have shuffled the day of the week throughout the semester to allow better availability, and not always exclude those same students." 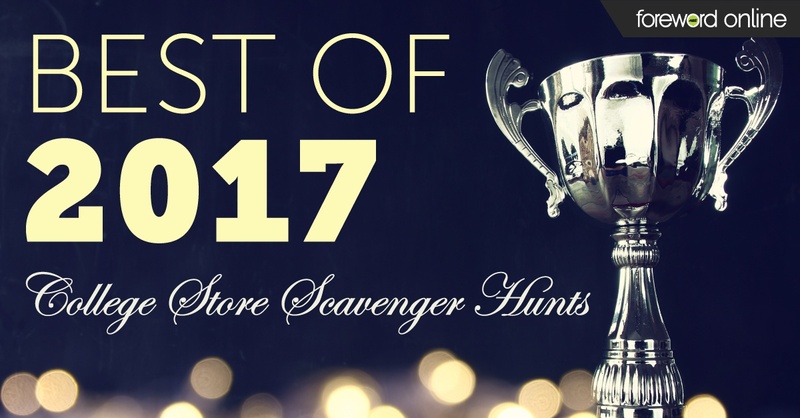 But despite those small obstacles, there is one general rule that Cover has for stores that are looking to put on similar events. 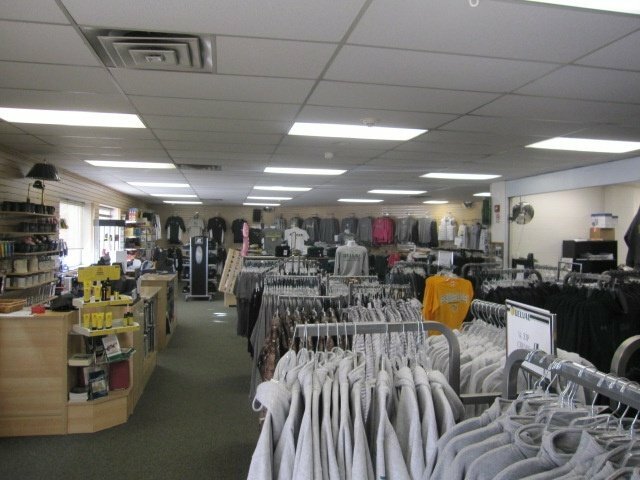 "Start small and with a low-priced item and keep it in-store. 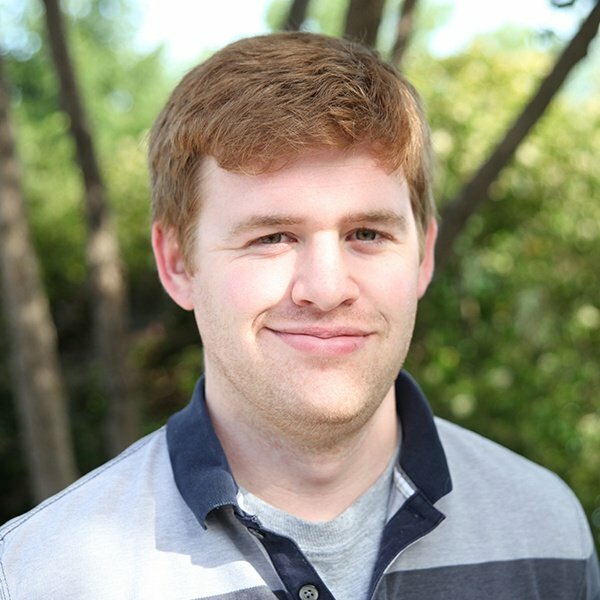 Keep the prices low and students and faculty will be there."